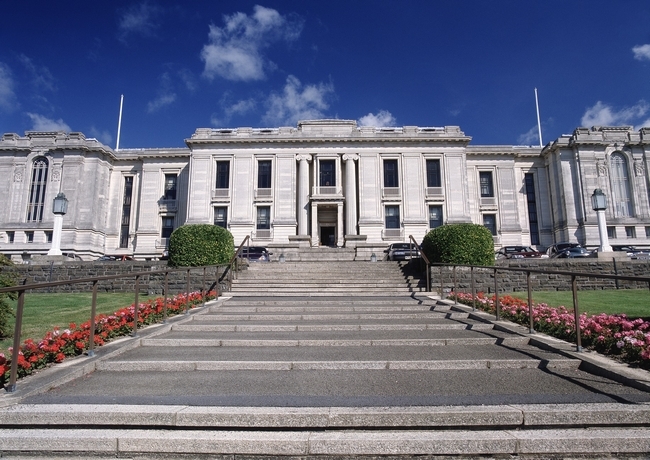 The 2018 British & Irish Sound Archives (BISA) annual conference will be held from 16-17 November 2018 and preceded by a Training Day on Thursday 15th November, both events at the National Library of Wales. The training will be delivered by Will Prentice (The British Library, Training and Dissemination Manager) as part of the HLF-funded Unlocking Our Sound Heritage project. Ever wondered how to handle a wax cylinder? Curious to know the difference between acetate and vinyl discs, and why this matters to an archive? This practical one-day introduction to archiving sound recordings will give you the tools to responsibly handle and care for a sound collection, and to begin making plans for its long-term survival. It will cover all common (and some not so common) formats from the last 100+ years, practical guidelines around archival do’s and don’ts for audio, and some tips for planning. 19.00 - Informal dinner (self-paid) at Harrys Bar, North Parade, Aberystwyth. We will contact all those registering at beginning of November to book places as seating is limited.